Are you ready for a treatment that actually helps Psoriasis? 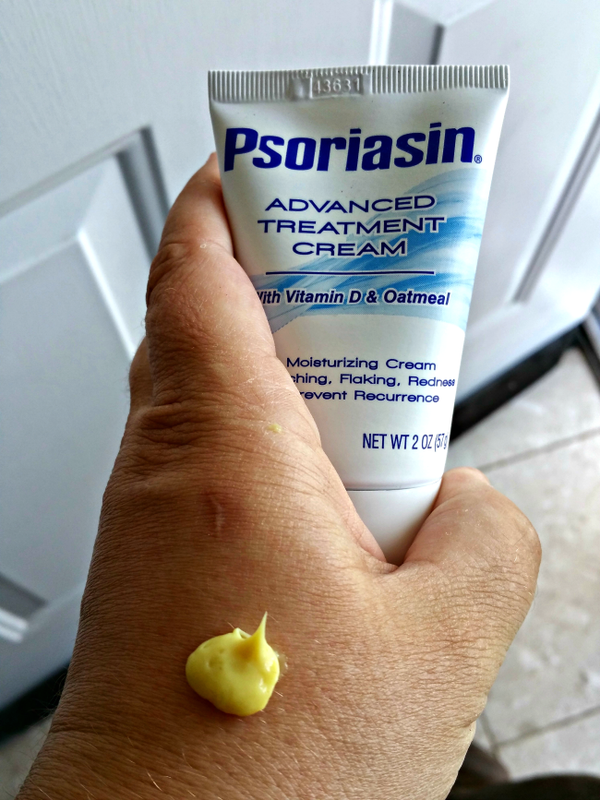 This is a sponsored post written by me on behalf of Psoriasin for IZEA. All opinions are 100% mine. It is one of those things that makes me cringe. I feel myself hiding away from public encounters and wishing that it would “just go away”. What am I talking about? My Psoriasis. Psoriasis is not only itchy and painful, but it is (in my opinion) unattractive. I get a new Psoriasis outbreak and I start to feel down immediately. I have tried a number of different creams and ointments and none have really done more than moisturize. I have almost given up any hope. That is until Psoriasin was delivered to my door. It was not a day too soon either! I happened to get an outbreak the day it came. Talk about good timing! I read the instructions before getting started (as you always should) and found the treatment protocol to be pretty darn easy. It was able to get started right away and see the benefits and results almost immediately. Psoriasin is a non-prescription medicine, which means you can find it at many retailers in the U.S. You can usually find it in the first aid section of the pharmacy, close to the anti-itch treatments. 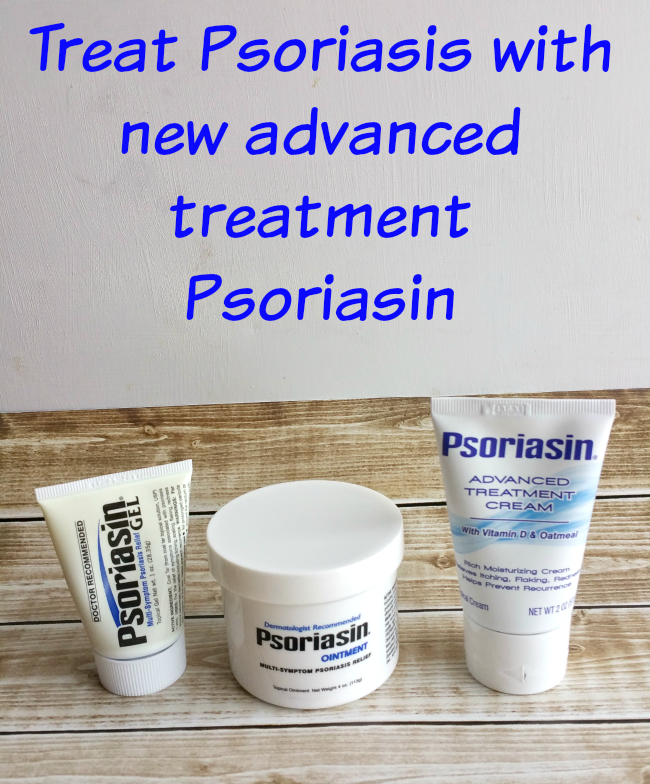 Each Psoriasin product has an active ingredient of coal tar. You can smell that when you open and apply it. I am not a huge fan of that smell but the results make it worth it. My scaly, flaking, red, and itchy skin cleared up within days of starting the Psoriasin treatments. I preferred the Gel best but all are great to have on hand for outbreaks. In the interim, I have found several ways to “hide” my psoriasis outbreaks. I wear a lightweight scarf when it affects my neck and chest. I wear pants when it affects my knees. I often wear long sleeves to cover my elbows. The biggest problem I have had is when it is on my scalp. That is the hardest to hide and a hat is not always an appropriate option. You can find a coupon for Psoriasin at www.Psoriasin.com and I encourage you to give it a try if you suffer with Psoriasis as well. Do you have any tips on how to keep Psoriasis covered while keeping your style? Answer below for your chance to win a Psoriasin care package. It’s worst on my elbows and hands. I can wear long sleeves, but how do I cover my hands? I can’t wear gloves in the warm weather. It’s awful!!!!! !